Click here to email dispatch! 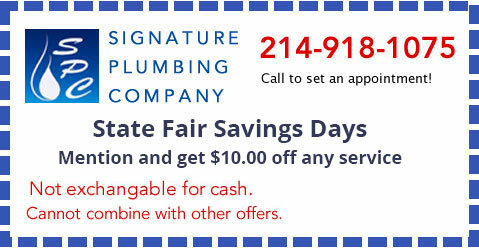 Plumbing Services in Carrollton, Plano & North Dallas. 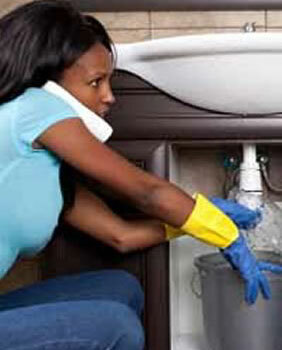 While we’re at your location we will inspect water heaters for FREE! Lets talk about any other issues you’re having. 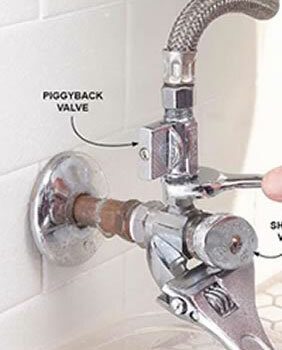 Gas Pipe Installation in new and used homes, as well as Sewer repair and Installation. 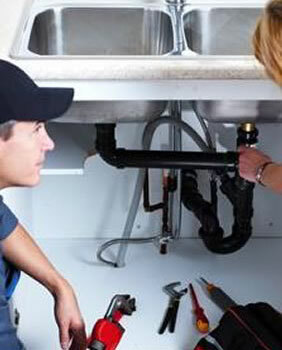 Click here to get a Quality Service Plumber by Appointment. 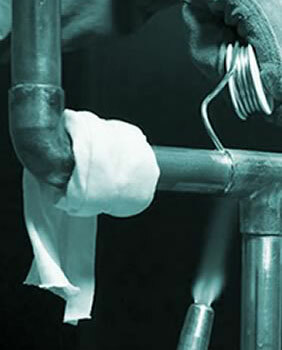 We’re certified in all aspects of plumbing. From commercial properties to residential homes in North Dallas. Request an Appointment today! 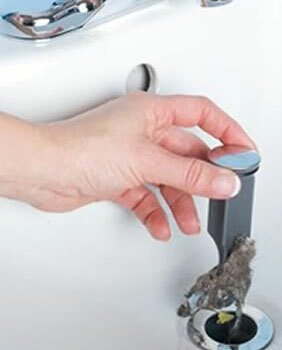 We have the right equipment to repair slab leaks in residential foundations. Call and lets discuss your concerns before digging or breaking any flooring out. Click here to email dispatch! We can work with your email too! Please do not use this for critical time-sensitive issues. 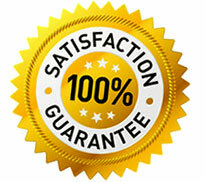 Use our Quick Quote Form! 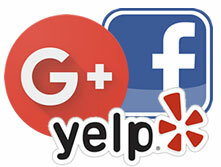 We monitor this frequently and can respond when it’s best for you. Always try to schedule ahead, next day or week.